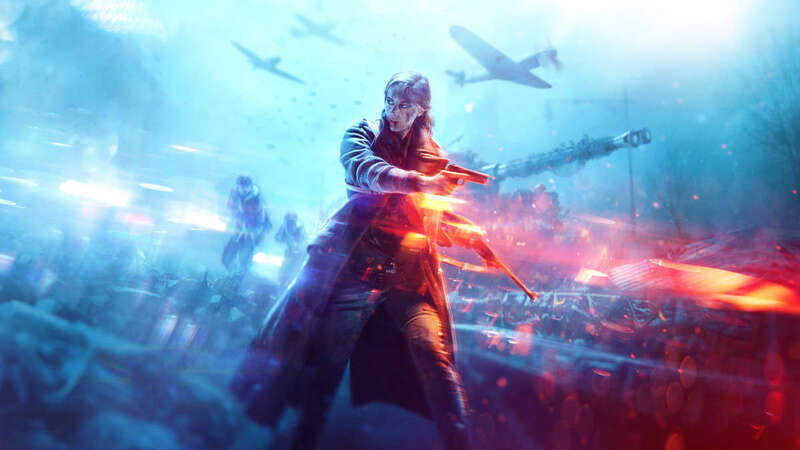 Bad news unfortunately for the players of the latest incarnation Shooter of Electronic Arts, Battlefield V. Chapter I "Prelude" of Winds of War, in fact, would have to go out today but as stated by Electronic Arts on his official Twitter account, the update will be postponed due to some problems detected by the developers. At the moment it is still unclear whether it will be hours or even days before the actual launch of this first update: we just have to wait for further updates about it, trusting in an imminent release on PlayStation 4, Xbox One and PC. Recall that the content will be downloadable for free from all the players.